BBC will announce the 13th Doctor after the Wimbledon Men's Final on Sunday, July 16th. 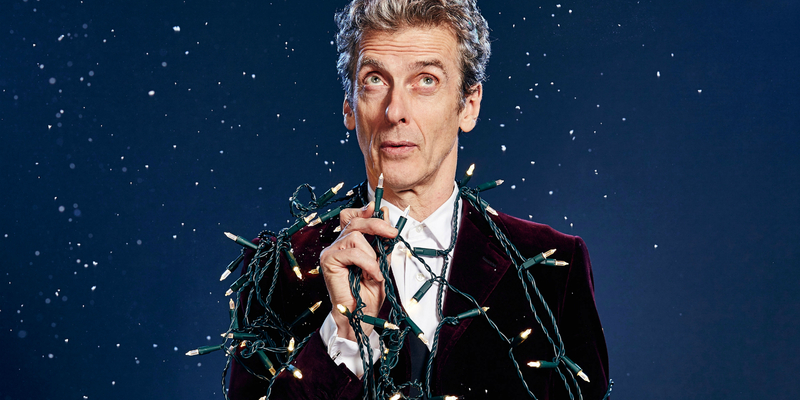 Make sure to tune in to find out who is the next Doctor! 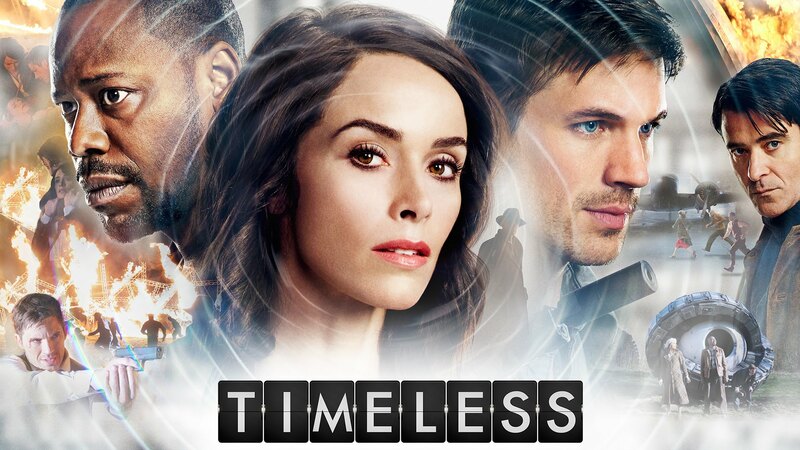 NBC reversed its decision from earlier this week deciding to renew the time traveling show, Timeless. 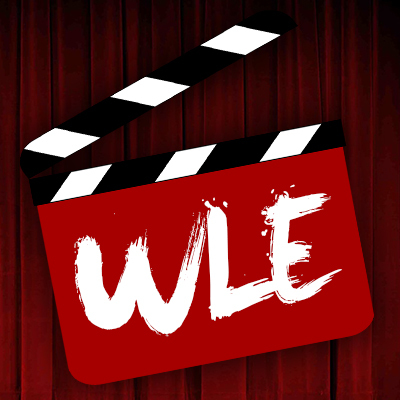 New episodes will air in summer of 2018. 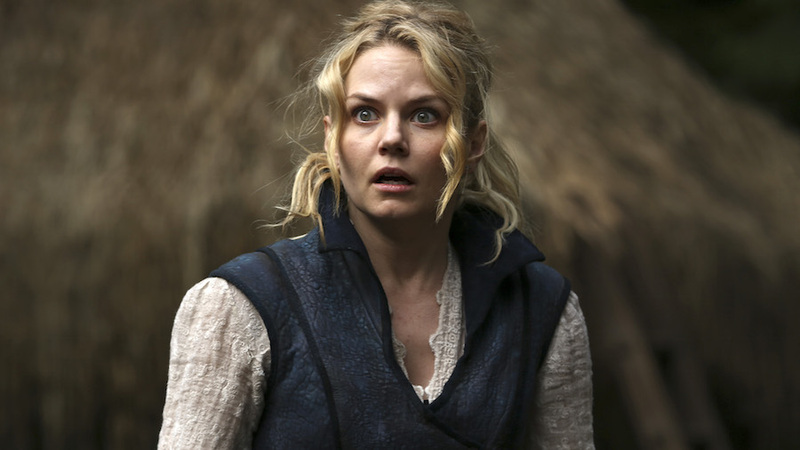 The main actress Jennifer Morrison has announced she is leaving the show. What is the fate of Once Upon a Time now? 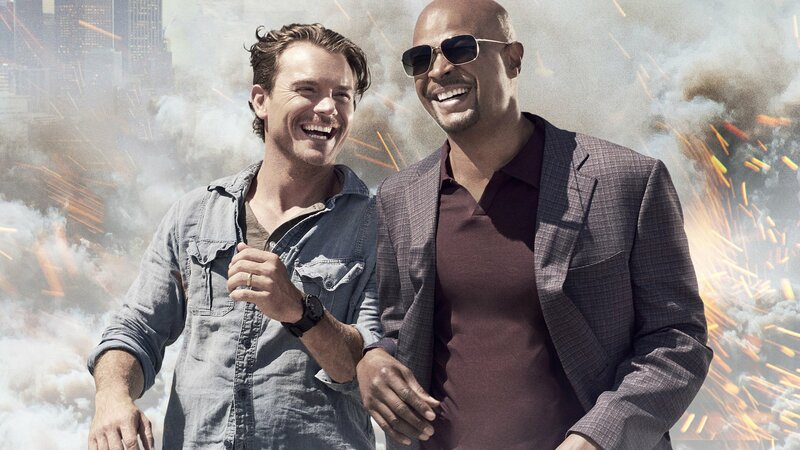 Big Gabe shares the good news over FOX's decision to grant a second season to their buddy-cop action hit Lethal Weapon starring Damon Wayans and Clayne Crawford. Fans of Stranger Things no longer have to wait for the release date for season 2. Stranger Things aired this tv spot announcing the release of Season 2! 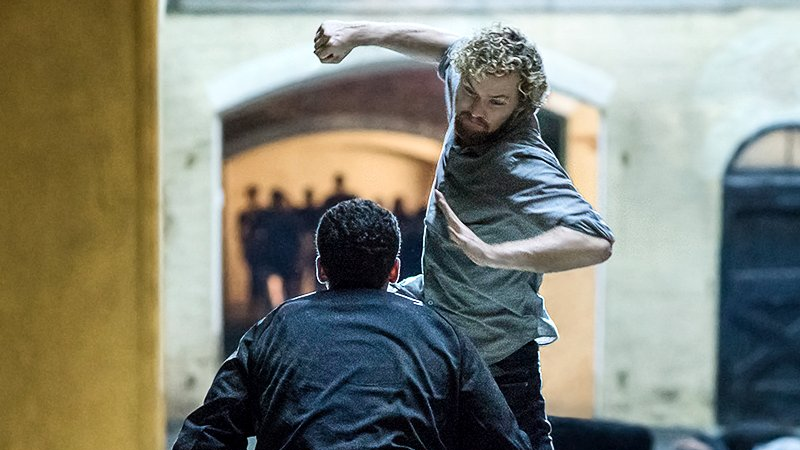 Check out WLE's exclusive first look at the new A&E docu-series "The Killing Season"
Danny Rand takes care of business in the brand new trailer for Marvel's Iron Fist.